If you have come looking for Connecticut pharmacy technician information, you have come to the right place. It is vital that you stay up to date on this information if you want to have a career in this field. 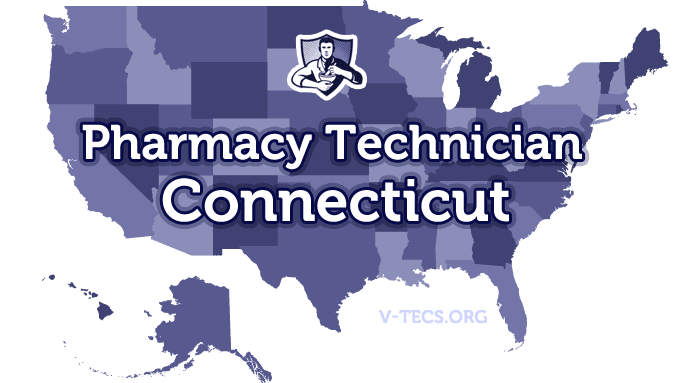 Are Pharmacy Technicians Regulated In Connecticut? Does Connecticut Require Certification To Practice As A Pharmacy Technician? Which Of the Certification Exams Are Approved By Connecticut? Yes they are. Although, you can start you work in a pharmacy under the direct supervision of a licensed pharmacist, and then you will have thirty days to get your certificate of registration. The CPA, or Connecticut Pharmacists Association, who can be contacted at www.ctpharmacists.org. Have a certification from the PTCB, or another program that is approved by Connecticut. There is not, but once you have your license you will have to go and work under the direct supervision of a licensed pharmacist in the state of Connecticut. There are no requirements, but the pharmacist that is in charge should provide in house continuous training to their technicians. You will have to give notification to the Connecticut Commission of Pharmacy within five days. A pharmacy technician in the state of Connecticut must have a name badge that states they are a pharmacy technician on them at all times. Pharmacy functions that do not require judgment at the professional level are what pharmacy technicians can do. 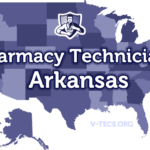 Most of the time two pharmacy technicians will be used to help one pharmacist.